Garland Ranch is home to a variety of landscapes that occur at elevations from 200 to 2,000 feet. From the willow covered banks of the Carmel River through the cottonwood-sycamore stands of the old floodplain, the trails ascend steeply. 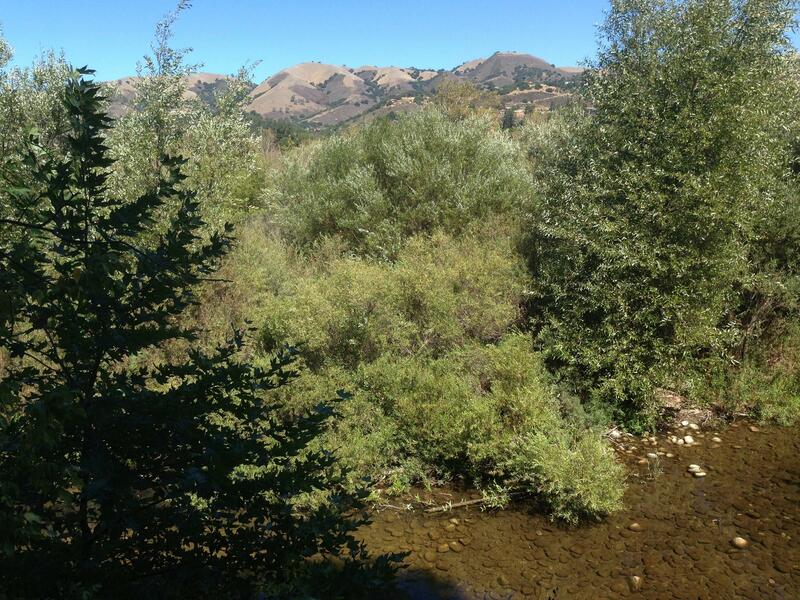 Atop the northern crest of the Santa Lucia Mountains, the trails encounter open oak savannas and spectacular vistas. Along the way, you will travel through maple-filled canyons, dense oak woodlands, and thick stands of chaparral.